CHECK YOUR BR1M APPLICATION RESULT NOW! Budget 2014: Impact on property market? Transfer of Shares: Why Do The New Shareholders’ Names Not Appear in SSM System? 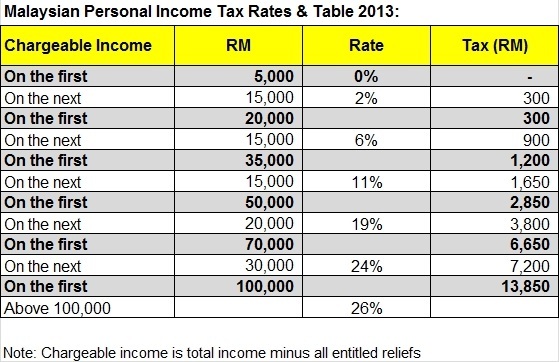 Calculate your personal income tax payable 2013 from the following table: Malaysian Personal Income Tax Rates 2013. 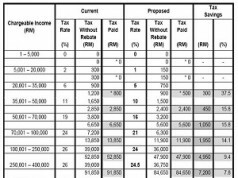 All personal income tax submission for year of assessment 2013 via e-filing must be done on or before 15 May 2014, failure to submit & to settle the tax payable before the deadline will result in penalty of at least 20%. Do I still need to pay tax if I am paying PCB every month? Did you pay Service Tax (SST) for Imported Taxable Services? 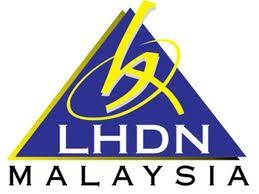 PROMOTION: You can register New Company (Sdn Bhd) for just RM980 only! Call 03-7729 7018 or Click here find out!